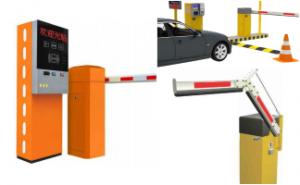 ANPR system offers a cost-efficient and smart vehicle entry and exit monitoring solution for both newly installed vehicle access control systems and Car park management systems in Singapore. ● Residential Buildings, such as Condominiums, Private landed homes. As a Number Plate Recognition System solutions vendor in Singapore, T3 Security Integration position yourself in providing an end-to-end and operationally robust number Plate Recognition System which is aimed at assisting car park facilities administrators using Electronic Parking System to automate your car park management operations. 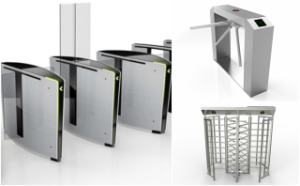 We are a professional integrated security car park barrier solutions vendor with years of proven project track record in providing industry innovative and automated surveillance solutions that meet your needs. This includes early Conceptualization, Design of ANPR system operation procedure & layout, and proposing the system hardware specification. 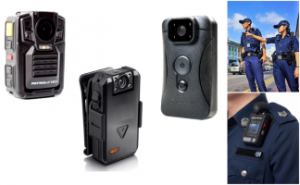 When designing the NPR system, we make ensure that the technical specification of the camera hardware chosen will be best suited your unique ANPR usage case. 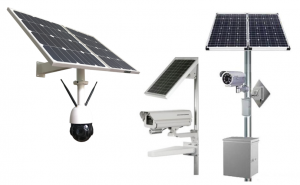 The NPR system is expandable and can be quickly scaled up for Large-scale projects which require concurrent ANPR number plate recognition functionality at several multiple building facilities. Examples of such multi-site deployment include Hotel Chains, & Car park networks. 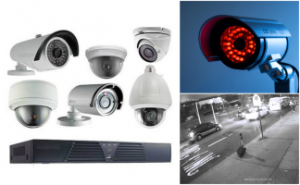 This can be achieved by connecting additional ANPR cameras to the pre-existing network without the requirement for extra investment in expensive and complex networking infrastructure or hardware. 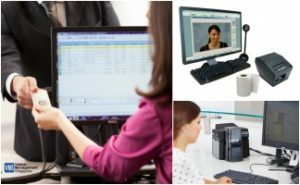 Once the system connections are done, everything is configurable to adapt to your unique project requirements. The video analytics and management software algorithm driving the ANPR system has an intelligent Self-Learning ability that enables it to further improve its recognition precision base by utilizing the historical video data collected over a period of actual deployment. ● Non-standard number plate with variations such as Custom Fonts, number plate Format that is rarely uncommon, Multi-layers, Poor color contrast. ● Partial occlusion of number plate number by dirt, Scale, or Scene complexity. One of the greatest advantages of the deployment of an integrated number Plate Recognition System is that it offers a efficient and automated management of permitting vehicle exit access permission that also allows it to be extremely secure. With the fast and accurate recognition of the ANPR System, vehicles can be registered and gain unobstructed entry into the car parking facility almost without a need to come to a sudden stationary stop. The video data of each and every vehicle access instance has its own unique time and location stamps, which is both image and text searchable for a fast and easy access at a later time. Video searching function via event filtering may also be executed by taking into account relevant parameters, such as the number of inbound parking vehicles or a total number of available parking spaces. 2. Total number of parking vehicles at a particular parking facility for a specific Date and Time of interest. Although the ANPR system utilizes Internet network protocol for operational control and communication, the system structure remains a high level of highly secure with an encrypted data flow. 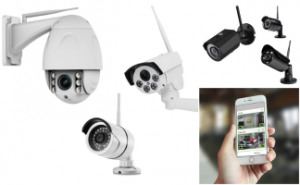 All the various level of system authorization accesses can be fully set during installation setup and later modified by an authorized person when the need arises. Similar to a visitor management system (VMS), an NPR system can operate to identify and highlight vehicle with car number plates that are whitelisted or belonging to an important visitor. This helps to improve customer relationship management efforts at the organization’s building entrance, which can be helpful in creating the positive image for any corporate environment. 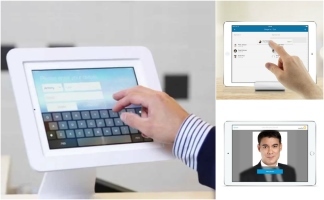 In a scenario, where there is a limited human resource available, the ANPR system automatic number plate detection & alert solution enables front desk administrator to assign existing human resource more wisely. In the event of a VIP arrival, the automatic alert notification from the ANPR system also enables front desk reception staff to have more response time to prepare and make the necessary arrangements. 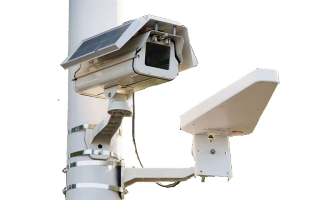 Parking rules and regulation can be easily enforced by using the automatic number plate recognition (ANPR/NPR) system to perform outdoor, Day & night surveillance in premises, such as Paid private car parks, roadsides, and in remote driving premises, etc.. This functions as an extremely effective deterrence against illegal traffic & parking offenses. Operationally, an NPR system also helps authorities, such as LTA, HDB, MHF to cut down reliance on law enforcement patrols and other administrative/human resources. When the NPR system detects vehicles parked in monitored areas, it can be programmed to record the occurrence of the situation and mark a time stamp of the illegal traffic offense. Concurrently, the NPR system can also send alert notification SMS to the system user. Passive users like hotel condominium residents also benefit enjoy the accurate vehicle authentication capabilities of the Number Plate Recognition (NPR) System as it is capable can visually reading any number plate type under poor lighting conditions. Upon a positive number plate authentication, the system can be configured to grant personal access to the vehicle. 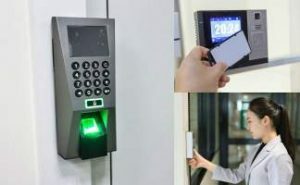 For an added layer of security ID credential verification, a long range (UHF) RFID antenna can be installed to wirelessly communicate with a pre-issued RFID proximity ID card or the In-vehicle Unit (IU). How does the ANPR system work? Operationally the ANPR system has a work process that is very simple. As an incoming vehicle close in on the designated Access point, Entry Lane or Gate, the ANPR camera will automatically detect and visually recognize the vehicle ID number from the front number plate. the incoming vehicle information collected is confirmed by querying with the server database records in the electronic parking system (EPS). If there is a positive verification, access will be automatically permitted to the vehicle. Depending on the predetermined system parameter settings, the vehicle access data generated is stored in the system server if needed. For real-time situational awareness, Building facility managers or other involved parties can receive timely mobile alerts about happening of certain security incidents. Learn more what an ANPR System can do for your project today by simply call to contact us at +656100 8374 for a no obligation discussion of your needs. If you have any questions or queries, our knowledgeable and friendly consultants will be happy to assist and explain to you in details the benefits & features of implementing an ANPR System.